This staff editorial solely represents the majority view of The Crimson Editorial Board. It is the product of discussions at regular Editorial Board meetings. In order to ensure the impartiality of our journalism, Crimson editors who choose to opine and vote at these meetings are not involved in the reporting of articles on similar topics. In May 2016, then-University President Drew G. Faust announced extensive new penalties intended to discourage students from the classes of 2021 and beyond from joining unrecognized single-gender social organizations. These social groups were given the option to either remain single-gender or alter their membership policies to accept students of all genders. 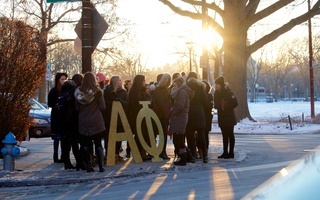 The sanctions began to take effect with sorority and fraternity rush this past academic year, with sororities in particular reporting far lower pledge numbers than recent years. 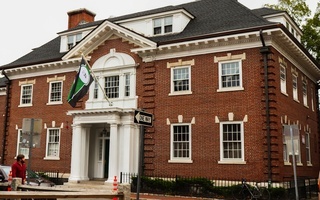 In response to the sanctions, all-female final clubs and sororities have either changed their membership policies to align with the College’s goals or disbanded. 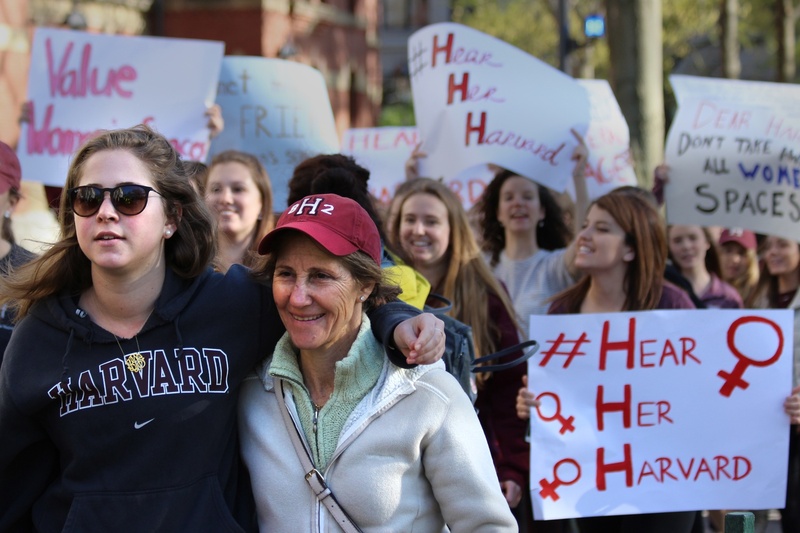 The Crimson reported on August 24 that there are to be no more all-female social groups at Harvard. And entrenched they are. Out of all the all-male final clubs, none were founded in the last 100 years. By contrast, all-female social groups on campus only formed in the 1990s and early 2000s. This has led to a large disparity in access to financial and alumni resources between all-male and all-female groups. The most obvious example of this imbalance lies in the physical spaces owned by the clubs. While most of the all-male groups own clubhouses worth millions, none of the now transitioning all-female groups possess nearly as much property or commensurate financial resources. 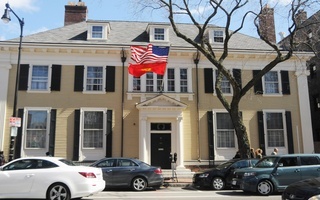 To this point, a number of all-male social groups — including the Porcellian Club, A.D. Club, and Fly Club — are lobbying Congress to force Harvard to remove the sanctions — an initiative that has likely cost tens of thousands of dollars this year alone. As a result of these disparities, the all-male social groups have a much larger alumni base and correspondingly far more resources to fight the sanctions. Unsurprisingly then, the final sanctions have not impacted these male final clubs to nearly the same degree as their female counterparts. 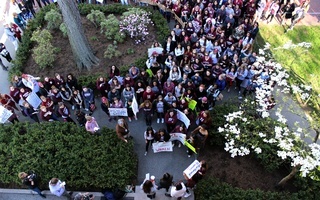 While members of the class of 2021 may be dissuaded from joining these clubs due to the sanctions, it remains unclear how the College will apply the sanctions — even after the announcement of a new implementation policy last spring — and adjudicate whether or not an individual has actually joined an unrecognized single-gender social organization. The onus to change Harvard’s social scene remains, as of now, on the final clubs themselves. Many of these groups have been stalwart in their commitment to being all-male. We have opined in favor of the sanctions, but noted that because all-female social groups counter the hostile environment inherent in a male-dominated social scene, they should be treated differently. We recognize the importance of female spaces on campus and encourage the University to do its best to support the formerly female clubs as they transition toward being recognized student groups. We also believe the University administration needs to answer for the results of the policy it enacted. 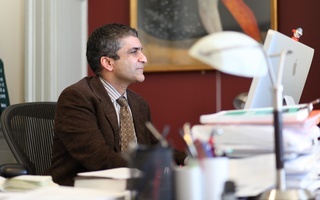 In light of these recent shifts in Harvard’s social scene, we would ask Dean Khurana: Do you believe that the sanctions have had their desired effect? Is Harvard better off now that women’s spaces are gone, while male clubs remain? We commend the goal of creating an inclusive social environment at Harvard, but question whether the sanctions have attained it.